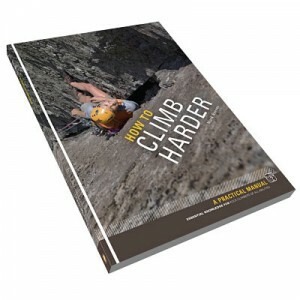 This is a complete practical guide for rock climbers who want to know how to climb harder or better. It includes structured exercises, videos and diagrams that can be carried out at your local climbing wall, crag, boulders or at home to improve all aspects of your climbing. To begin we’ll explore the basics of how we learn so that you get the most out of this book. 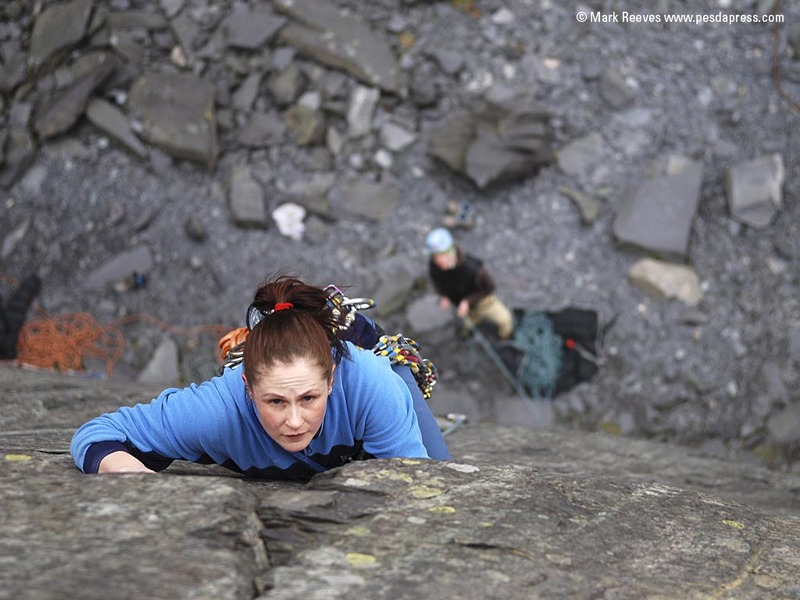 Followed by ropework and safety considerations that every climber need to be aware of before they start climbing, whether top-roping, lead climbing or bouldering. Next a series of movement techniques introduced through a progressive series of exercises that lead you through from simple to more complex movements. Most of the exercises are intended for bottom roping or bouldering so you can drill the moves until they become second nature. The aim of these exercises is to help you climb safer, with more confidence and less effort than before. The technique section also covers both the tactical and mental techniques that you need for lead climbing. Finally, the section on training starts with various ways to identify your weaknesses and target your training needs. With this in mind there’s exercises and drills to improve aspects of strength and fitness which you can t in around your climbing. The section on training young people will be of interest to any parent or coach, why an adults training programme shouldn’t be applied to a young person. This in essence is an online version of the amazing textbook. How To Climb Harder by Mark Reeves. He runs an excellent two day workshop that covers the holistic approach to climbing that the original book advocates. Much like the marginal gains approach take by Team GB and Team Sky, what we aim to do is raise your performance across many areas and help you push into the next grades. You can also experience the great coaching ethos behind the How to Climb Harder book by join its author Mark Reeves either in North Wales through Snowdonia Mountain Guides or in Spain through a Sunnier Climbs Hot Rock Climbing Coaching Holiday.